The Cross Country was a great opportunity to celebrate being young as students competed heartily in a rain-dampened course, endeavouring to display their physical prowess. The rain appeared only briefly during the event, despite the threats and promises of the weather forecasters, and it was truly a magnificent day. Congratulations to all who took part in this annual event, making it the successful afternoon that it is, with special congratulations to those who ran hard to advance to the next stage where they represent their school. Congratulations to the Zion Crusaders, who now hold the shield for this event for the 12th consecutive year. 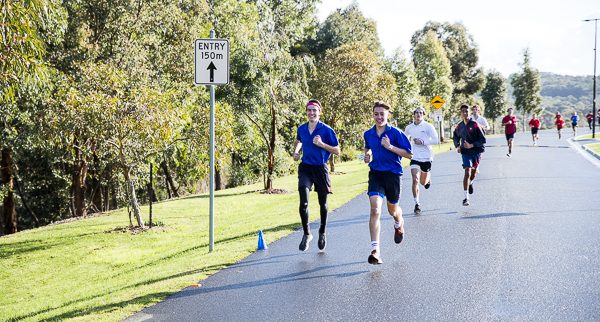 Congratulations to all students who participated in the event and, in particular, to the top finishers in each race.